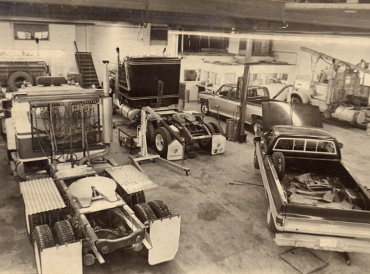 From its humble beginnings as a small service shop in Edmonton, Alberta in 1975, The Gear Centre has evolved over the years to become Canada’s leading powertrain parts & service provider for the automotive and heavy truck industries. Along with our Off-Highway Division, we serve the commercial and retail markets as well as the public sector’s industrial and military marketplaces. We also work with our sister companies Pat’s Driveline, Hydra Steer, and Discount Truck Parts to ensure our customers get the best service and products possible. 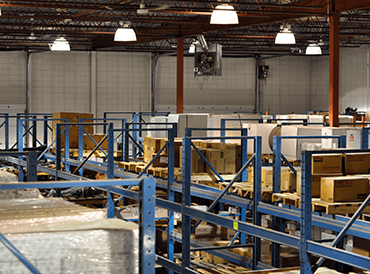 With 15 locations across Canada, three product distribution warehouses, and over 150 parts specialists and service technicians, The Gear Centre can offer you individual components, parts, or custom solutions. We continue to grow and expand our product lines and technical capabilities to provide more expertise, better quality and exceptional service to our valued customers. Since 1975 The Gear Centre has specialized in remanufacturing transmissions, differentials, and transfer cases for heavy truck, medium duty, automotive, transit, agricultural and industrial applications. All components are remanufactured under strict ISO 9001:2015 quality control standards. Our remanufacturing facilities in Edmonton, Surrey, and Mississauga are fully equipped to handle virtually any job that you require. If you need a top-quality remanufactured component, call us!